The last time I was here, I shared with you all a few of my favorite hidden Hawaiian Gems. Well, as promised, here is Part 2 to my expose of the best-hidden adventures of Hawaii. Please do feel free to spread my secrets, for the sake of spreading more beauty to more people, I’m okay with my secrets running amok. In collaboration with architect Marion Sims Wyeth, Doris Duke designed her house with her love for Islamic cultures and Hawaiian beauty in mind. The design of the home is a beautiful blend of the cultural and artistic inspiration of the Islamic world and the distinct and unique Hawaiian landscape that captured the heart of Doris Duke. This 4.9-acre estate features art and architecture that embraces the unity and diversity of the Islamic world. 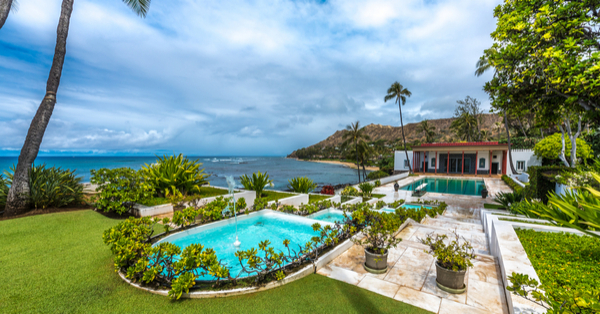 And if not for anything else, you can stop by for a tour of a truly exquisite mansion that sits beside the ocean next to one of the most famous attractions in all of Hawaii, Diamond Head. As the oldest botanical gardens are in Hawaii, Foster Botanical Garden is home to over 10,000 tropical plants, some even endemic to only Hawaii. 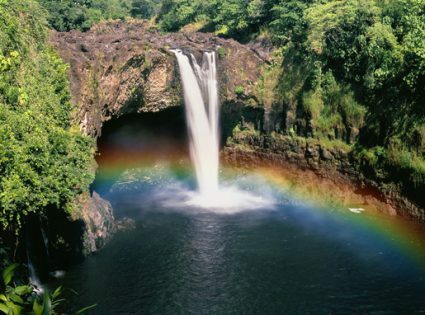 With 13.5 acres of land, Foster Gardens houses some of the most beautiful natural beauties in all of Hawaii and has been consistently cited as one of the most pleasant places to visit. Find yourself walking through a unique orchid garden or in the company of rare and endangered species of plants (some of which cannot be found in the wild). Even if you’re not a botanist or plant enthusiast, you can still appreciate the diversity of plants living in these beautiful lands. Located in the heart of Honolulu in close proximity to a number of Oahu hotels, there is no reason as to why one wouldn’t drop by, even if only for a little while. 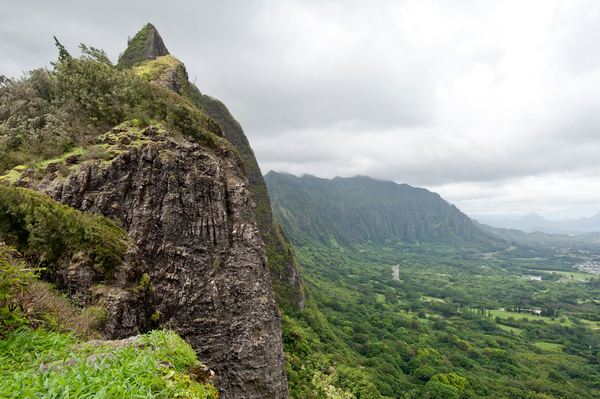 About 1,000 feet atop Oahu’s coastline is the Nuuanu Pali Lookout, which offers the most amazing picturesque 360-degree views of the Koolau cliffs and the gorgeous Windward Coastline. Find yourself lost in the serenity and breathtaking views at the top of this unique treasure living amongst mountain peaks and passing clouds. 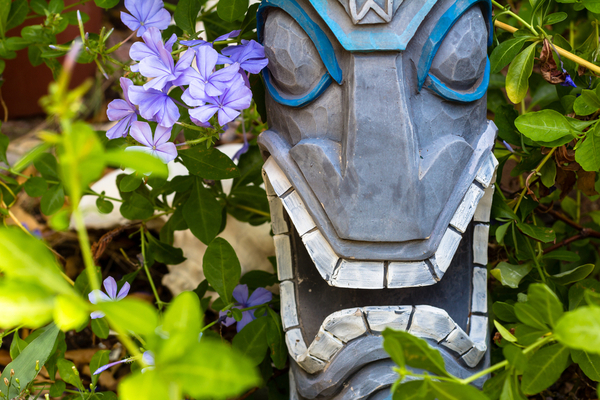 Get a one-of-a-kind view of the island as you listen to the strong winds blow from beneath your wings, singing a heavenly song that, often times, only the Gods sitting atop those mountain peaks can hear. But no matter what words I use to describe this gorgeous setting, nothing will prepare you for the beauty that belongs to the beholder looking out into the world standing atop Nuuanu Pali Lookout. I have to admit that I am a total sucker for waterfalls. I’m not sure what is about them that captivates me. Maybe it is music to my ears to listen to the water splashing into a pool, or it could be the sprinkling of fresh water onto my face; or perhaps it’s the refreshing breeze that often comes with being the presence of such beauty; for all I know, it could be any combination of these three. But regardless, a trip to Pools of Oheo (or Seven Sacred Pools) on Maui is absolutely amazing. For one, you get to swim in a pool that’s directly fed by a 400-foot waterfall (Waimoku Falls); for another, there’s a large number of native freshwater fish that will swim alongside you. 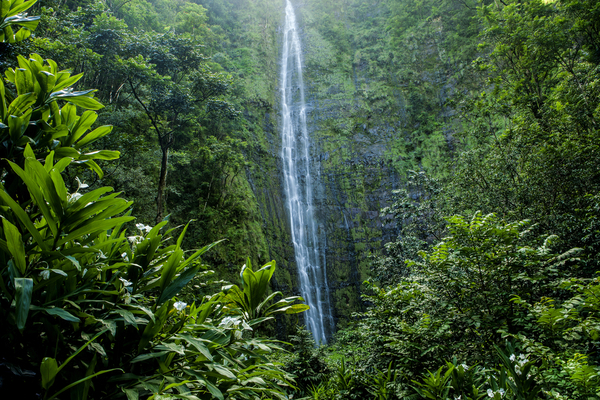 The hike to Waimoku Falls also passes by the Makahiku Falls, standing at 185 foot, so it’s a two-for-one deal! How could one possibly pass that up? I hope my little expose of the Hawaiian Islands inspired you to take a trip to these famed (and beautiful) oases under the sun. If I am, to be frank (and not at all biased), I think Hawaii has some of the best places you can see and visit and really get in touch with yourself. 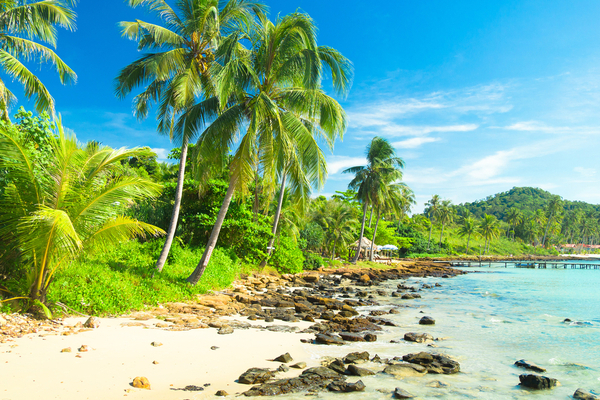 One of the best things about these Hawaiian gems is that even if they are littered by tourists or if they look deserted, the value of your experience will never be diluted. And I think that’s my favorite part about Hawaii: regardless of how many people are around you, you can still enjoy a piece of Hawaii that’s always going to be unique to you.